This hardscape LED deck light comes with a mounting bracket for easy installation. 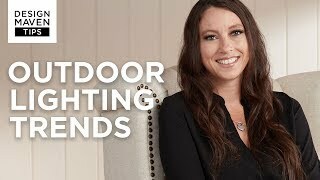 Deck lights provide safety around steps or balcony areas and add a warm and welcoming glow to a space. This LED light model from Kichler features an easy to install mounting bracket. It works with existing low voltage landscape lighting systems. 7" wide x 3/4" high x 3/4" deep x 3" deep with bracket. Includes three .75 watt LEDs. Uses 75% less energy than halogen. 40,000 hour average LED lifespan. Includes cable connector and 70" of usable #18-2, SPT-1W leads. How many Lumens does this light have? BEST ANSWER: This has a lumen rating of 34.7. How many do i need for a twenty foot wall? BEST ANSWER: It would really depend on how much of the wall you would like to light up and if there are any objects in the way that would hinder your placement. But, I would estimate every 3-5 feet and would have you consult with your landscaper or hardscape contractor. Can you wire more than one lite to the transformer ? Yes. I don't know the exact amount. We did not use the transformer in the kit however and chose to get bigger one. Your installer will know. If you aren't sure just buy the transformer separately from the lights. We are very happy with the way the lighting looks and had no problems installing. Is there a photo sensor attachment available? BEST ANSWER: Yes, we have a landscape transformer that includes a built-in photocell for dusk to dawn operation and full ON mode or three AUTO settings (4, 6, and 8 hours). You can find it attached below. 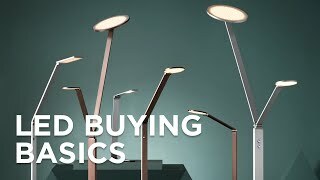 How many fixtures are included for $89.40? 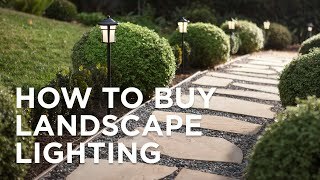 BEST ANSWER: Hi - the price is for one landscape light. The white finish of Bruck Lighting&#39;s Step energy-efficient outdoor LED step light lends a contemporary touch to a practical design. This handsomeslim picture light makes a great addition to your wallsso you can illuminate artwork or other objects.